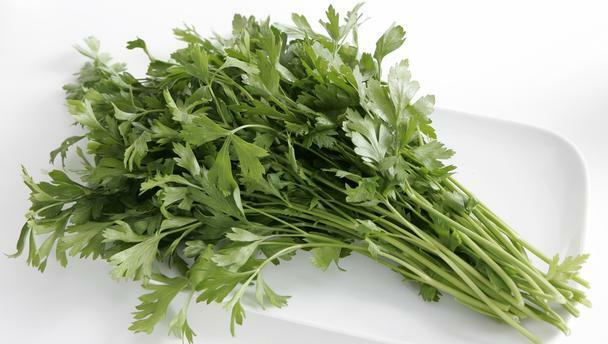 Parsley is the most commonly used platter garnish and sandwich filling around the world. Its mild flavor enhances the taste of the dishes. 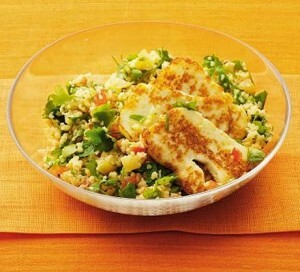 It makes a significant part of daily American, European and Middle Eastern cuisines. It is a species of Petroselinum and belongs to the family of Apiaceae. It is a biennial plant in temperate climatic regions and annual in tropical as well as sub-tropical regions. Scientific name for parsley is Petroselinum crispum. Parsley is called Ajmoda in Hindi, Vōkkōcu in Tamil, Achu Mooda in Kannada, Ajmoda in Marathi, Kotthi malli in Malayalam and Parsli in Telegu. Taste, color and texture of parsley make it the king of garnishing. Size – The rosette of tripinnate leaves are 10 to 25 cm long. Their tiny leaflets are 1 to 3 cm long. The stems are about 75 cm tall. The seeds are approximately 2 to 3 mm long. 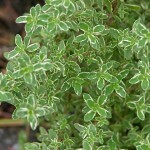 Shape – The leaves are tiny and shredded floral shaped. The seeds are oval. Color – Fresh parsley herbs are vibrant green and dried ones are faded grayish-green colored. Taste – It has a mildly warm flavor. These herbs are widely used all over the world. They are native to Southern Italy, Tunisia, Algeria and Europe. The following chart explains nutritional content of every 100 gm of parsley. Is parsley good for you? These leaves add a delightful taste to the food along with being beneficial for the health. Vitamin K – It has a high amount of vitamin K that is necessary for osteocalcin synthesis. It helps in strengthening the bones. It checks calcium build-up in the tissue that cause stroke, cardiovascular diseases and atherosclerosis. 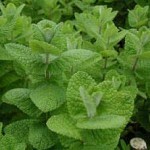 Heart Health – These herbs contain folate that are converts a harmful compound called homocysteine into harmless ones. This process maintains a healthy heart and prevents from stroke and other cardiac ailments. Immunity – Vitamin A and C content in it boost up the body immunity. Vitamin C stimulates the body pace to repair wounds. It also maintains bone and teeth health. Anti-inflammatory – Vitamin C and luteolin are extremely effective anti-inflammatory agents. 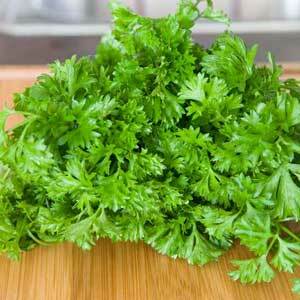 Regular consumption of parsley can prevent rheumatoid arthritis and osteoarthritis. Anti-oxidants – These herbs are full of anti-oxidant arsenal that eliminates free radicals from the body. The flavonoid accelerates carbohydrate metabolism which is extremely beneficial for the body. Anti-cancer – Myristicin is an essential oil found in parsley. It prevents tumor formation and activates enzymes that fight against oxidized molecules. It also neutralizes carcinogens that and fights against prostrate and colon cancers. Parsley oil can be easily made at home. Massaging its oil on the scalp reduces hair loss. It can relieve joint pain by regular oil massage. Parsley tea is a refreshing and tart-tasting beverage with anti-inflammatory properties, anti-oxidant agents and has chemo-protective effects. Many wonder how to make parsley tea. It is very easy. 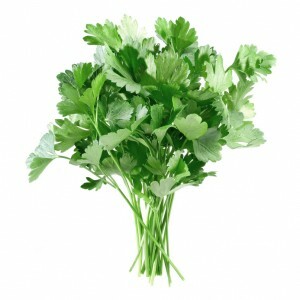 Boil a cup of water and add ¾ of a cup of fresh parsley herbs. Let it steep for 5 mins. Then strain it and enjoy the hot tea. Along with the numerous health benefits, parsley also has some side effects. It is full of oxalic acid. Eating oxalic acid enriched foods for a prolonged period enhances risk of kidney stones, mineral-nutrient deficiencies and gouty arthritis. 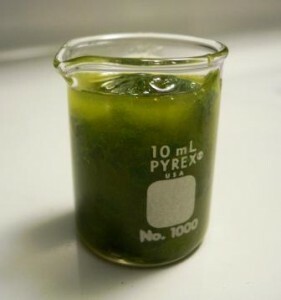 Parsley oil contains psoralens and furanocoumarins. These components, if used orally, can cause dire photosensitivity. Parsley can hold on to sodium in the body. This might result in water retention in the body and is extremely unhealthy for high blood pressure patients. This herb contains chemicals which are able to worsen kidney diseases. 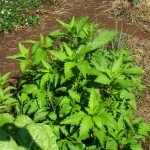 Excessive consumption of this herb can cause vomiting and even swelling up of the body. If tea is made along with the parsley seeds, then, that could risk cardiac, gastro-intestinal tract and kidney problems. It is advisable to avoid parsley during pregnancy. Parsley tea might cause contraction of the uterus which in turn can result in abortion. It is mostly used as a garnish. 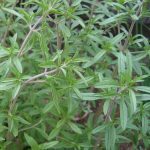 Often, this herb is cooked in some dishes for its medicinal value. Both chervil and cilantro can be used as a substitute for parsley. It can be used for medicinal purposes along with its edibility. It is widely and most commonly used as a garnish. It can be used in salads. It contains carminative and anti-septic properties, hence, used a poultice. 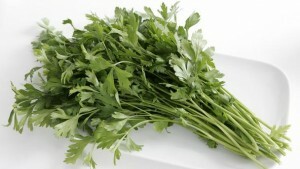 Parsley leaves extraction can be used for its diuretics effects. These herbs can be used in various preparations. It is available throughout the year in the commercial market. Naturally, winter is the peak season for this herb. Fresh parsley herbs should be stored in a plastic zip pouch and refrigerated. 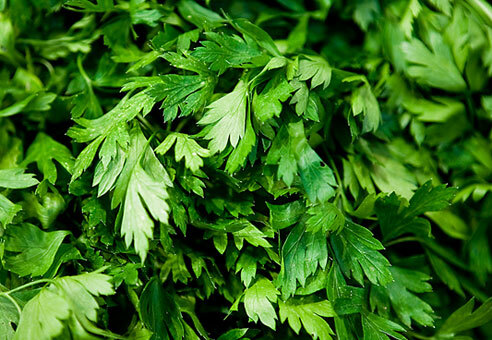 Dried parsley should be stored in an air-tight container and kept in a cool, dry place. Parsley is biennial whereas, cilantro is an annual herb. 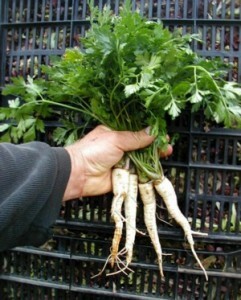 Only leaves of Parsley are used in cooking and garnishing. Whereas, root, stem, seeds and leaves of cilantro are edible. Parsley herbs have a mild flavor. Whereas, seeds of cilantro have a nutty, spicy and warm flavor.